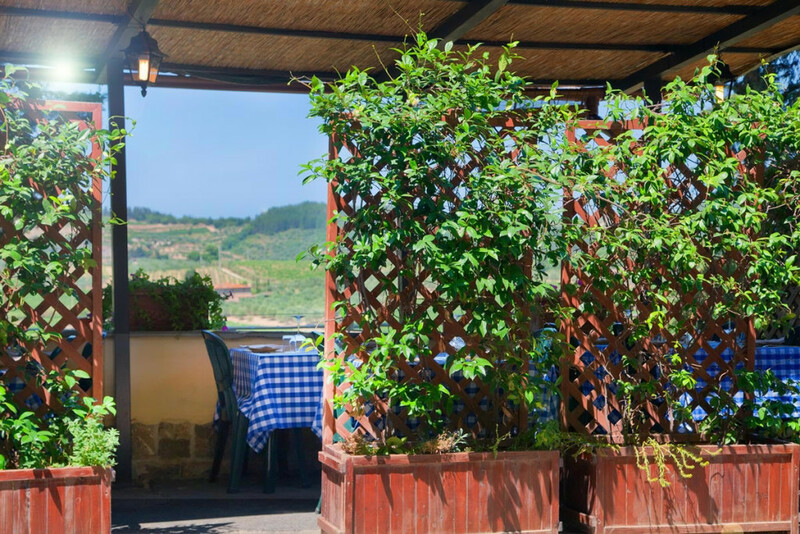 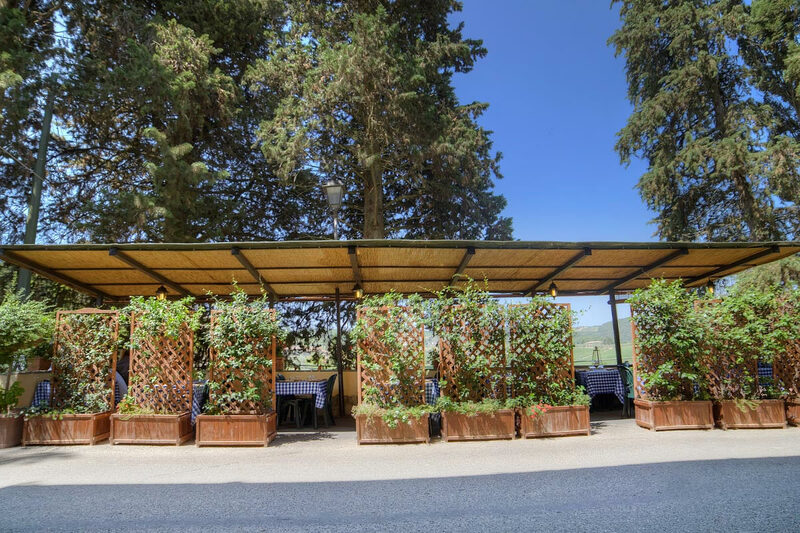 La Castellana is a small restaurant located in one of the most stunning landscape of Tuscany, dipped in the green hills in the heart of Chianti Classico, halfway between Florence and Siena. 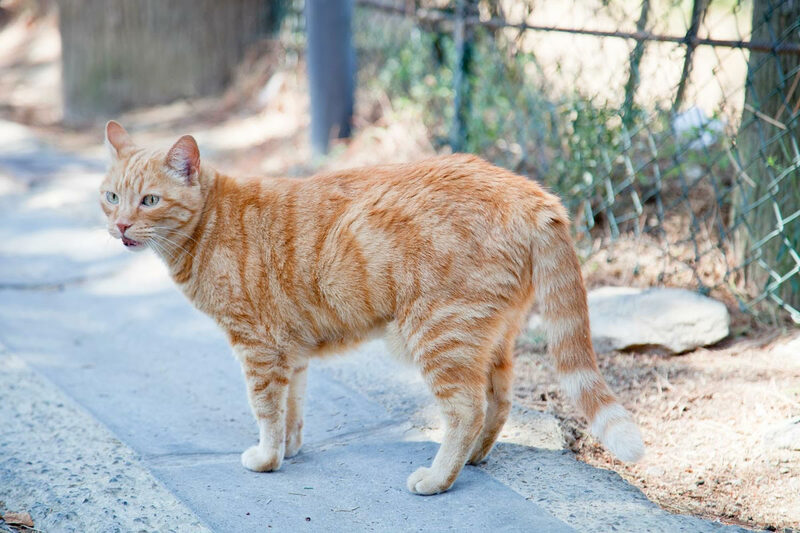 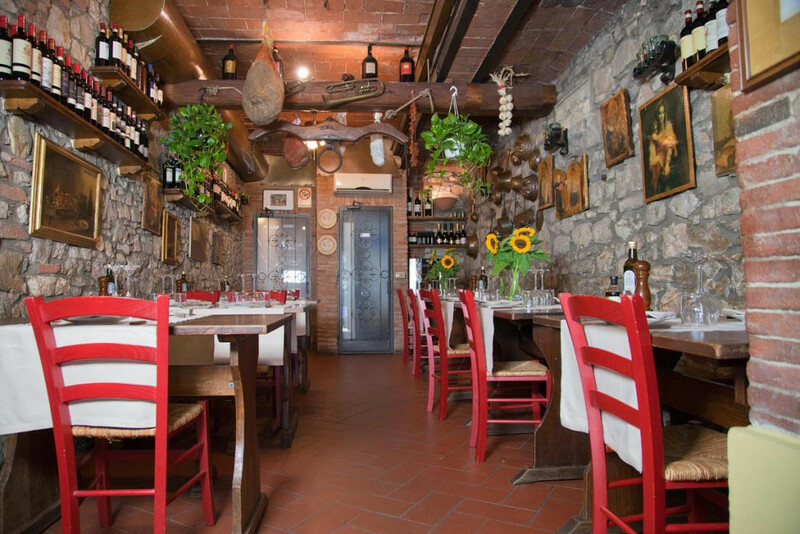 To be more precise it is located in the small medieval town of Montefioralle. 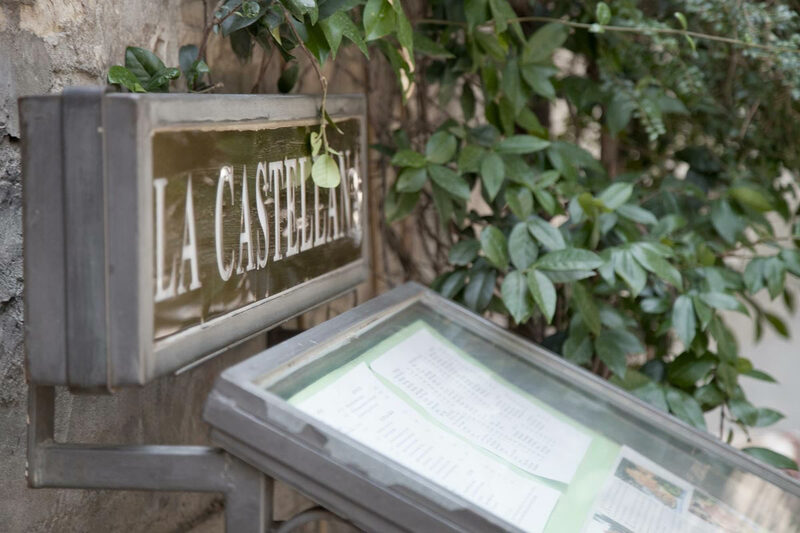 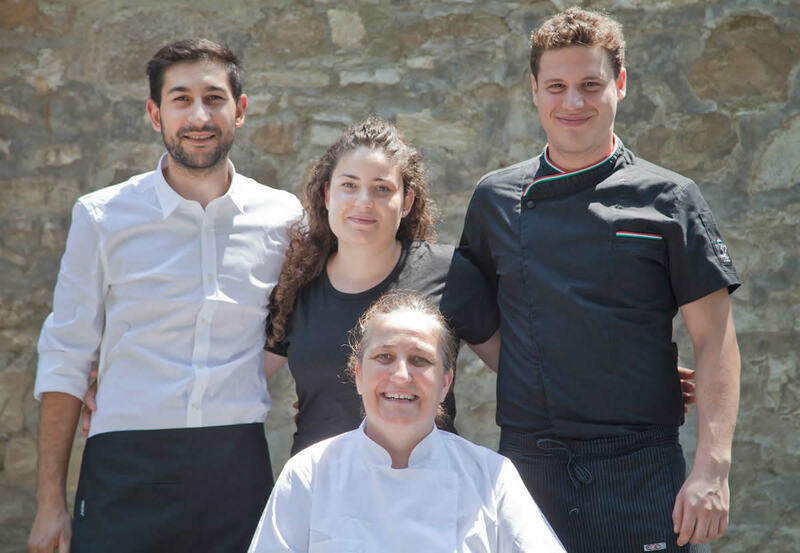 La Castellana is a family-run and client-oriented restaurant, with only few tables and a fine cuisine made of passion, tradition, simple and genuine taste. 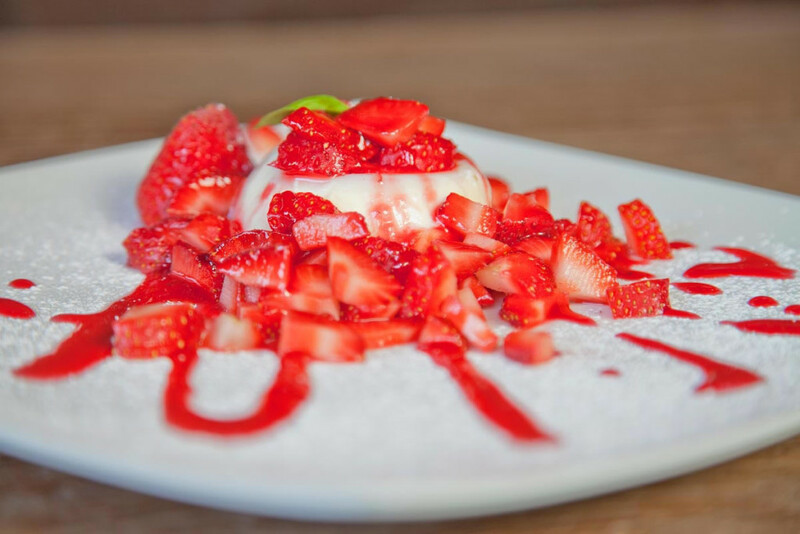 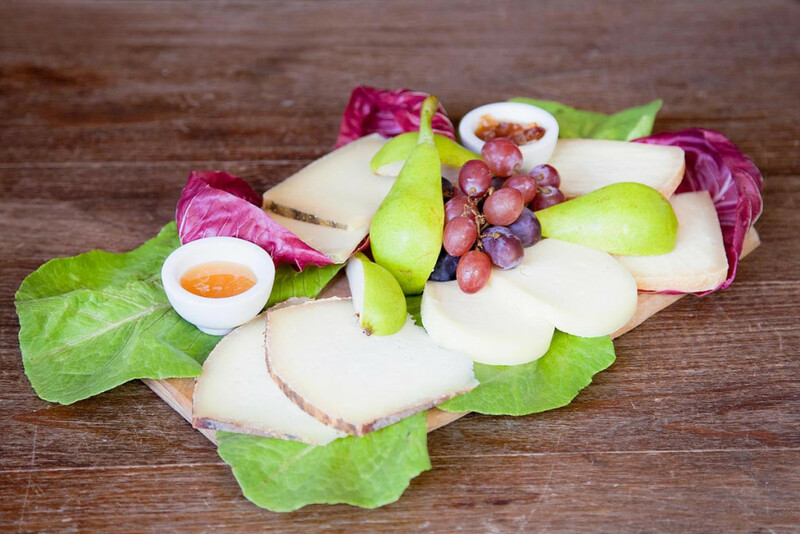 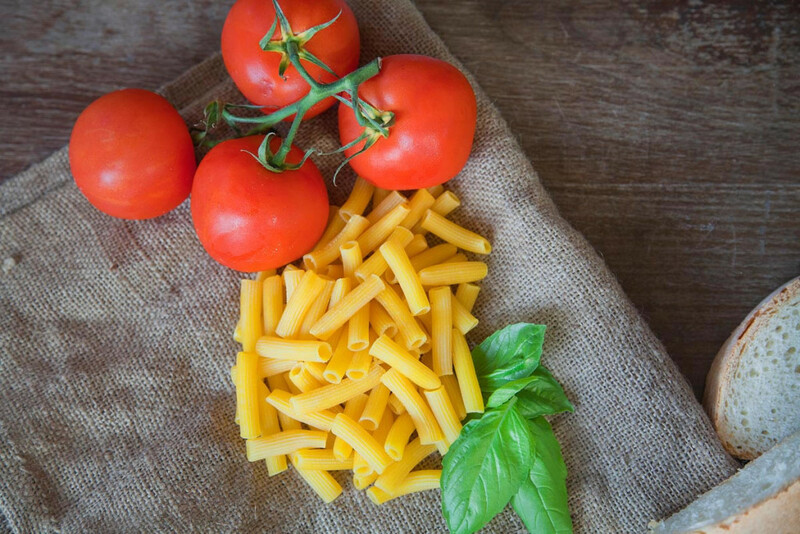 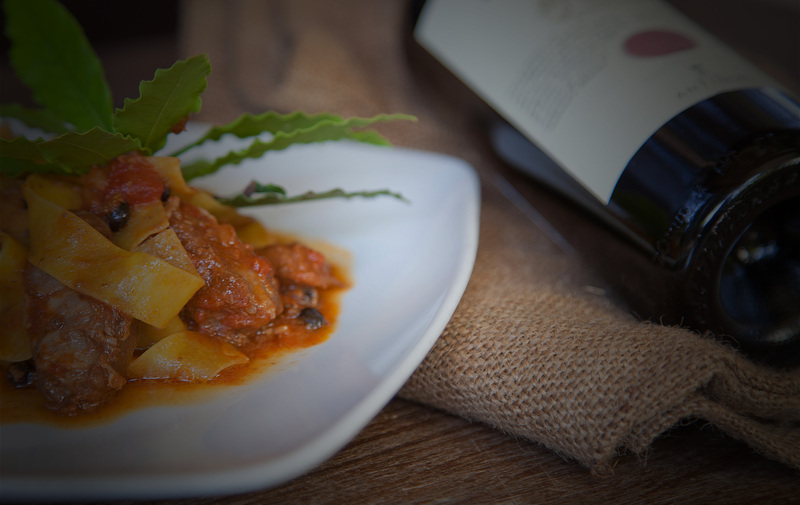 Everything we serve is prepared with fresh and seasonal ingredients of Tuscan cuisine. 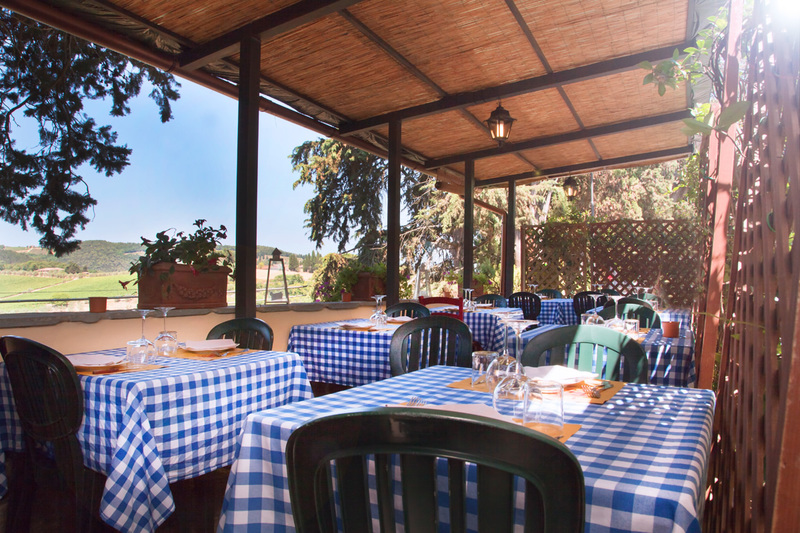 In spring and summertime you can have dinner or lunch outside and enjoy the breath-taking view on Chianti’s hills. 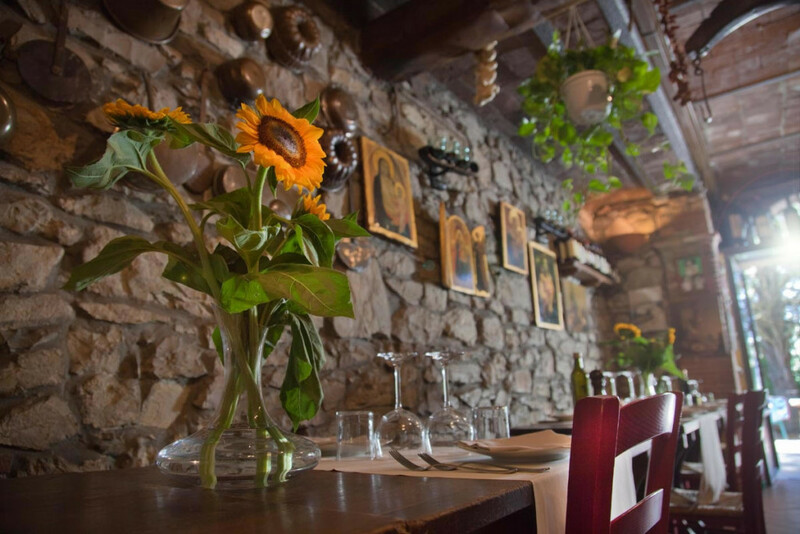 Throughout winter and autumn you can relax indoor, letting yourself being spoiled by a warm and family atmosphere, typical of the “slow” living of our area. 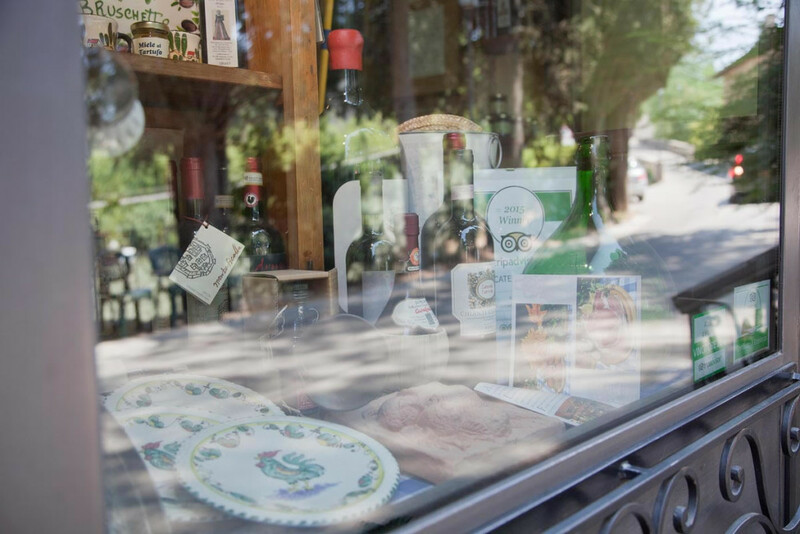 It will be an unforgettable stop-by in Chianti. 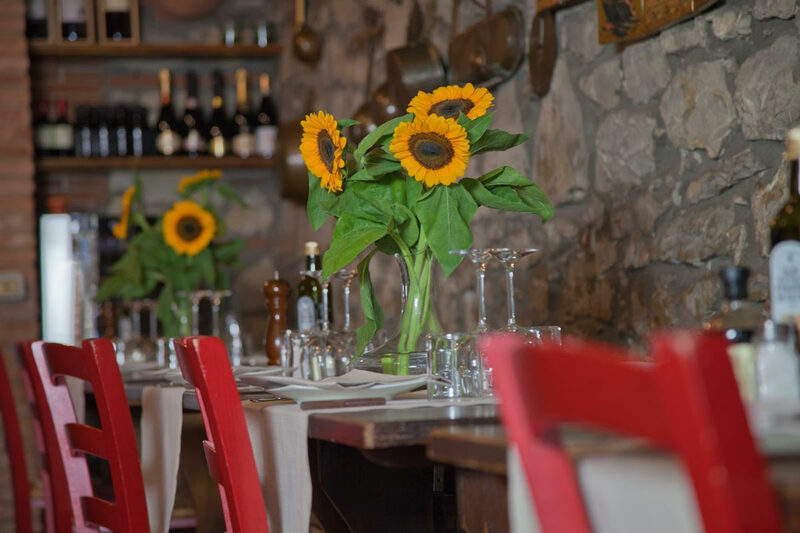 Montefioralle is a small ruby on the top of a hill next to Greve in Chianti, recognised as “one of the most beautiful villages of Italy”, counting around 100 inhabitants. 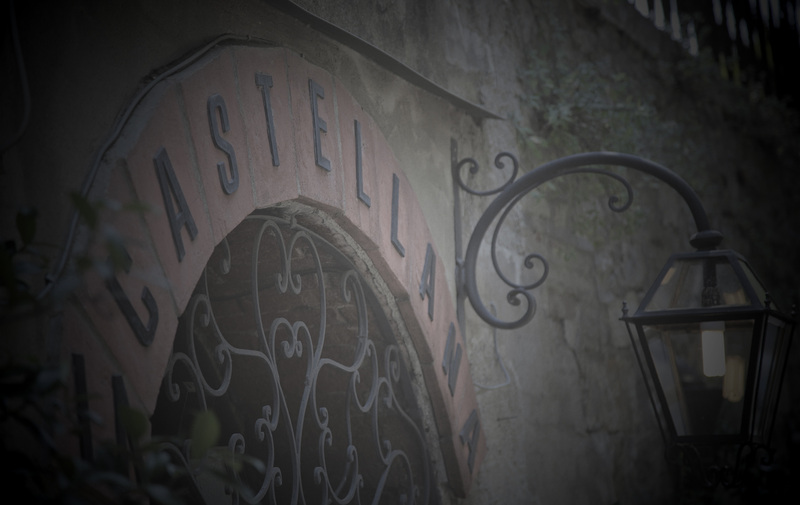 Throughout the Middle Age, it was one of the military and administrative centres of the area: the first documents mentioning Montefioralle date the year al 1085 and refer to the Ricasoli, Benci, Gherardini and Vespucci family. 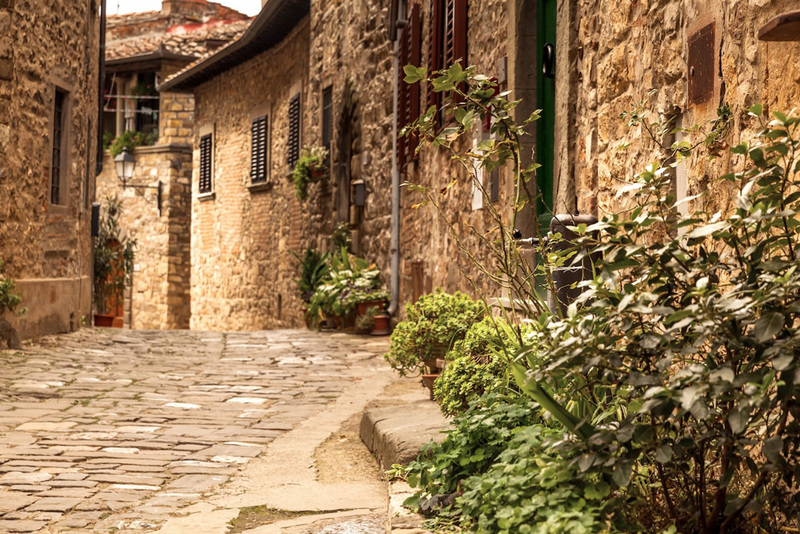 Until 1630, the name of the village was Monteficalle. 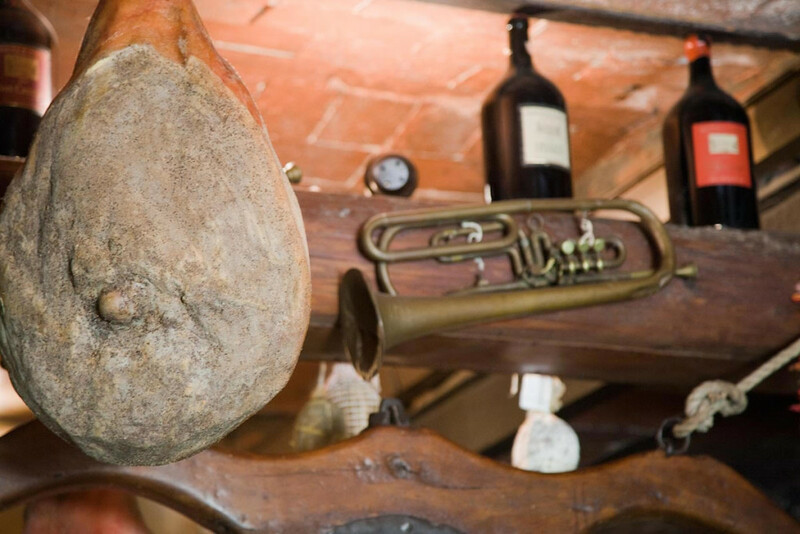 From the 18th century on, the importance of this village was overcame by the one of Greve in Chianti, which originally was simply a local market. 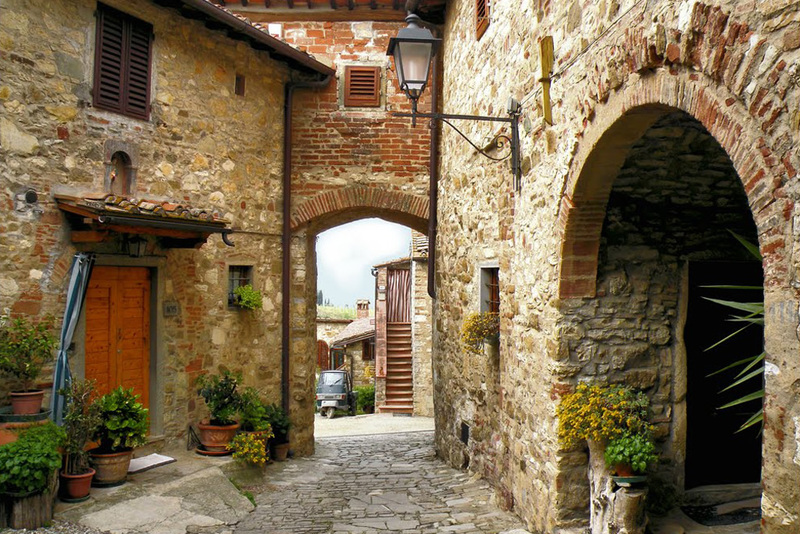 Among the building of Montefioralle, one of the houses is supposed to be property of the Florentine traveller Amerigo Vespucci. 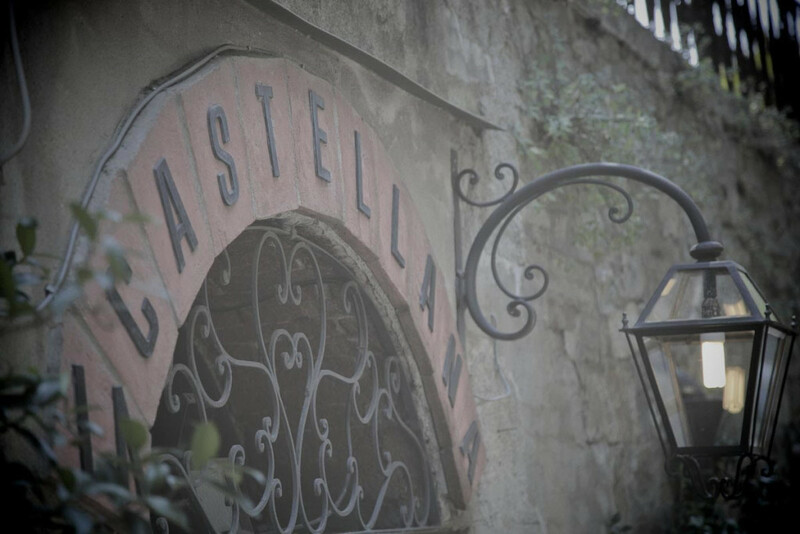 The other important ones are the one carrying a Bigallo Coat of Arms and Santo Stefano church. 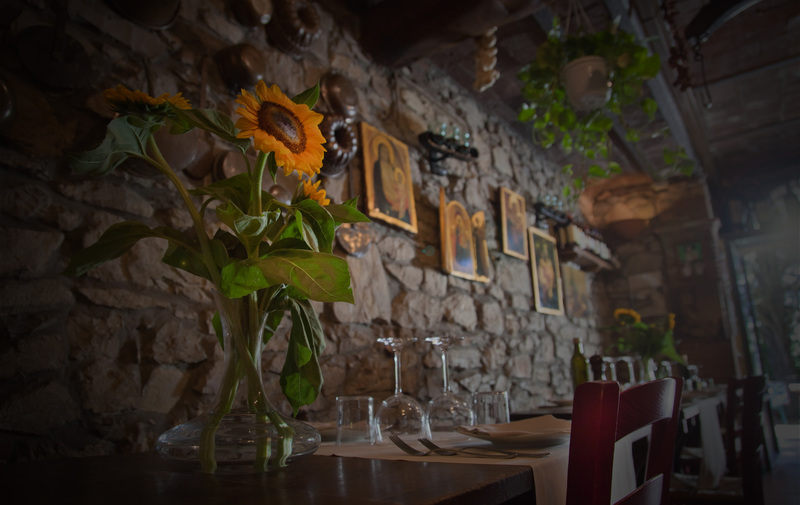 The village and the surrounding countryside is the ideal place for a walk before or after visiting our restaurant. 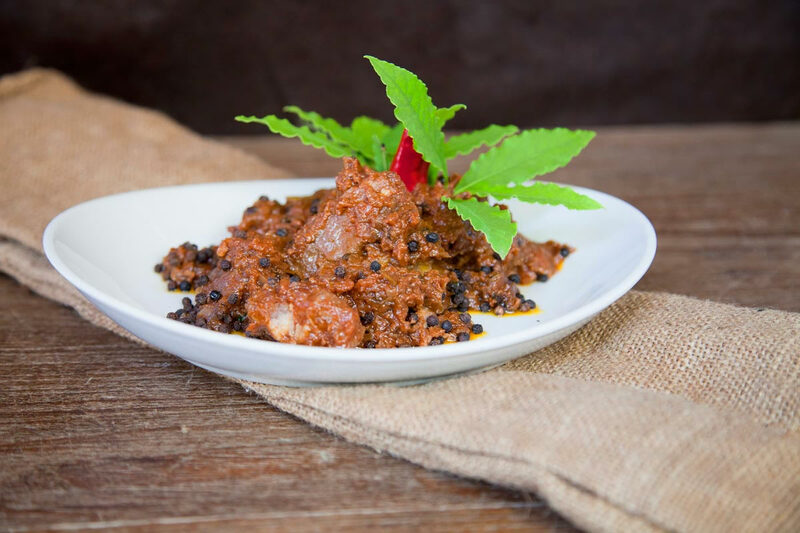 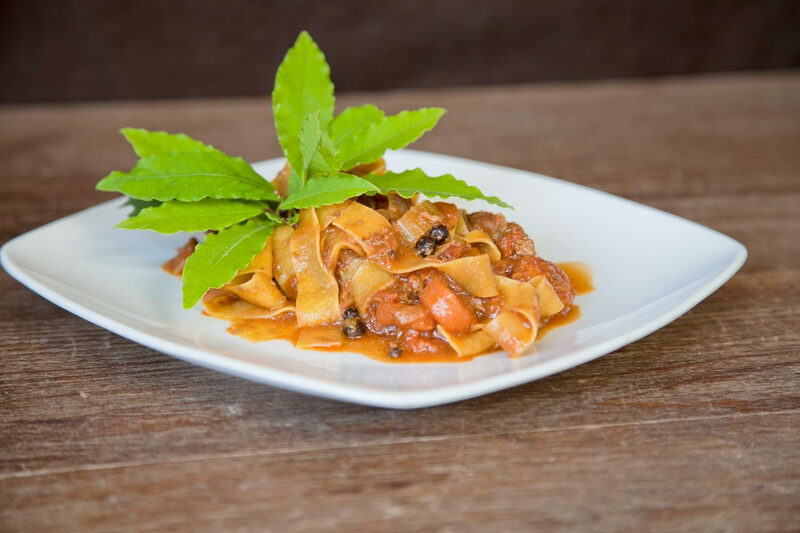 Our recipes and dishes follow the rhythm of the seasons and are developed upon a base of solid Tuscan traditions: boar hunting, pheasant hunting and hare hunting are among are examples of this tradition. 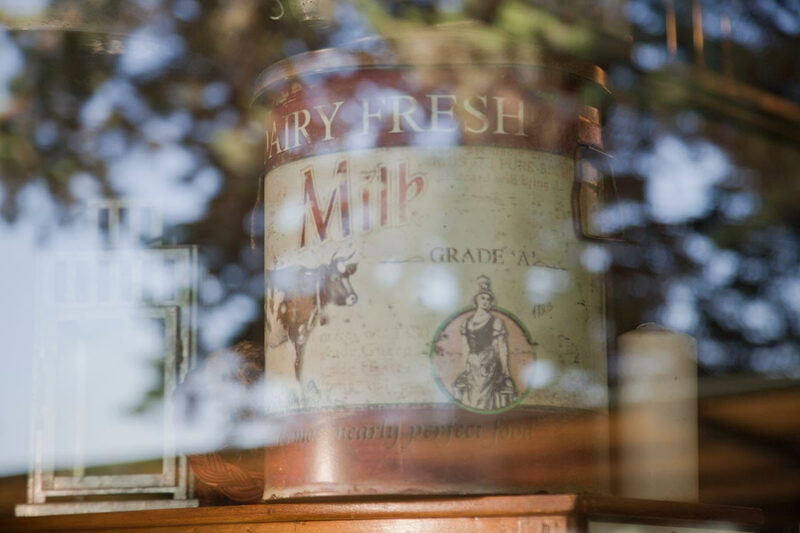 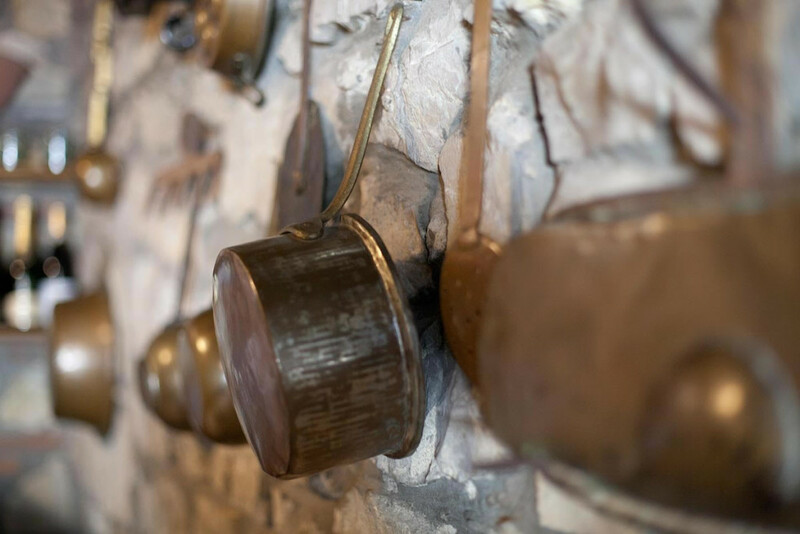 From the old times comes also the use we make of spices and herbs in our meat and truffle dishes. 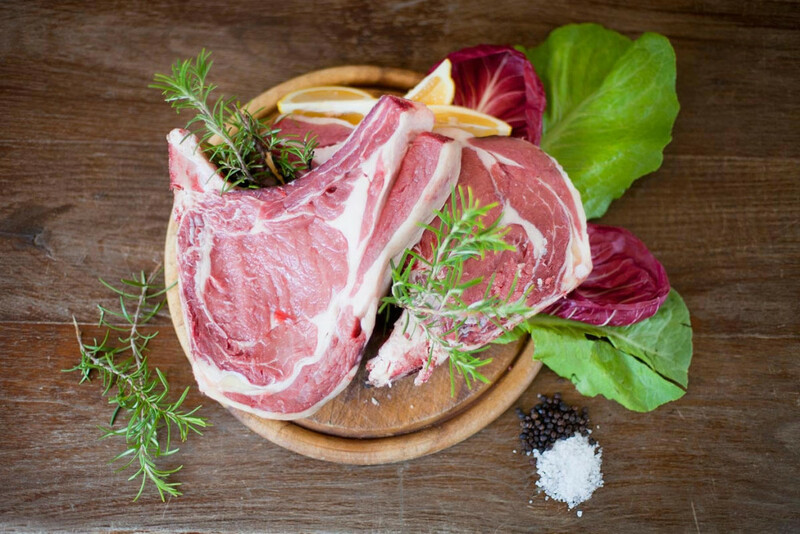 Grilled, roasted and stewed meat are among our favourite recipes. 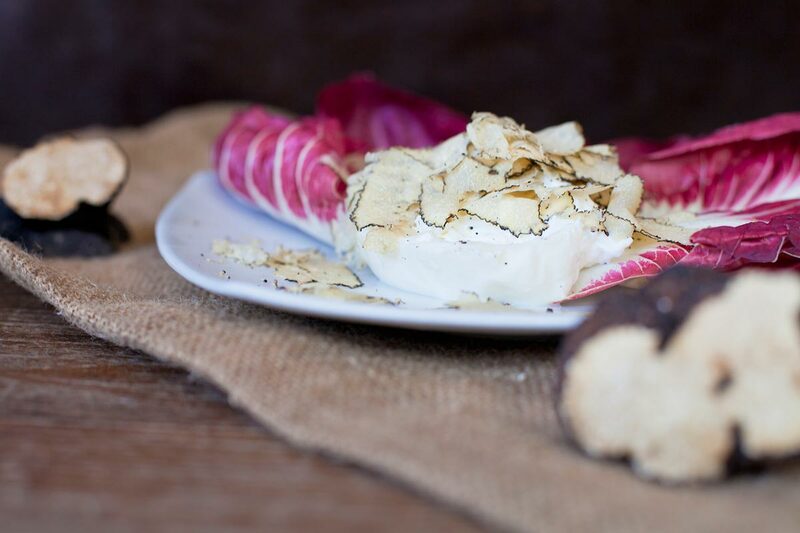 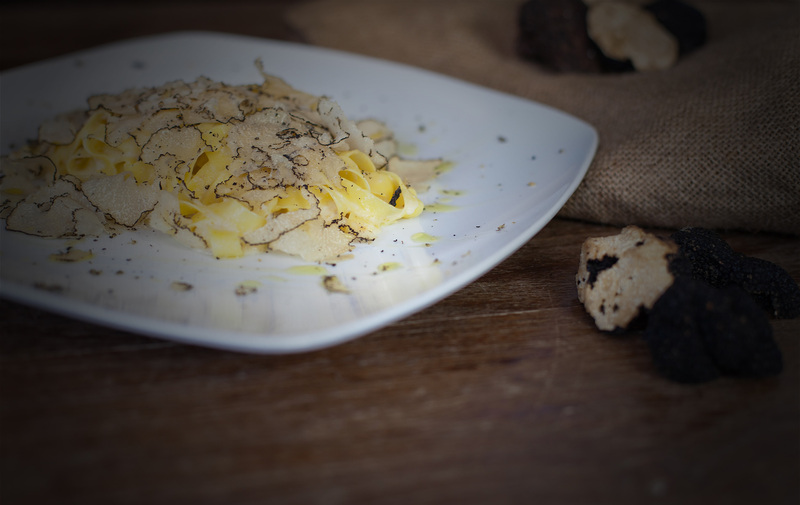 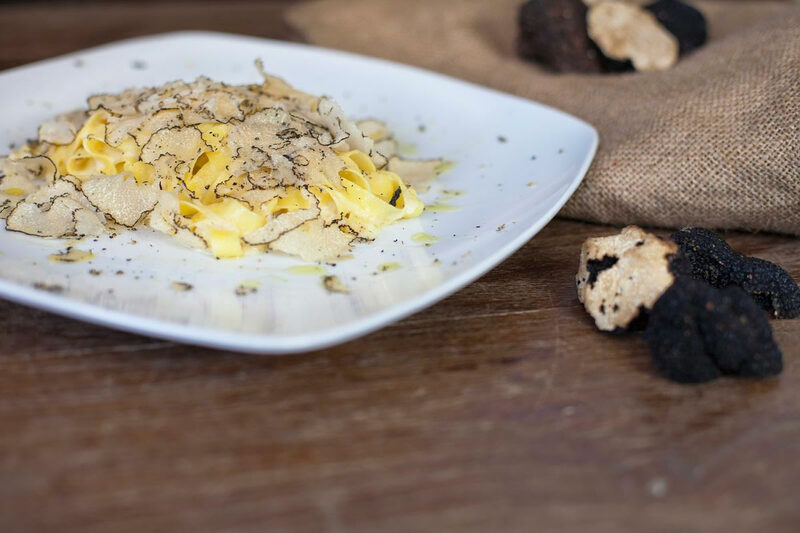 We offer fabulous truffles and mushrooms all year round, served as carpaccio (thinly sliced and raw), grilled or crispy, married with melted cheese on the side. 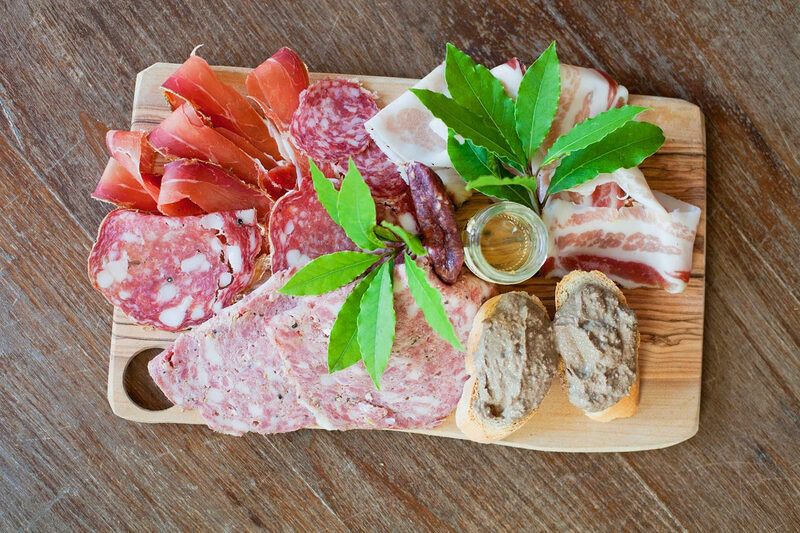 Our cold cuts are carefully selected and our tortelli always fresh and combined with the perfect dressing. 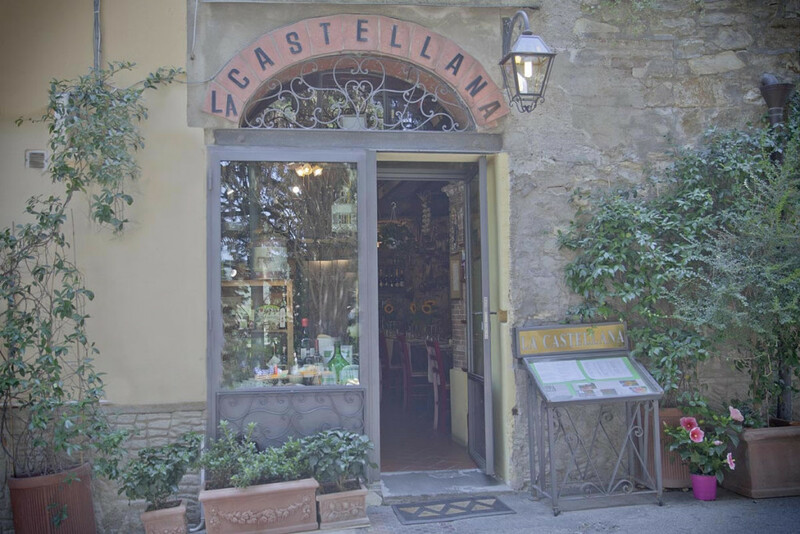 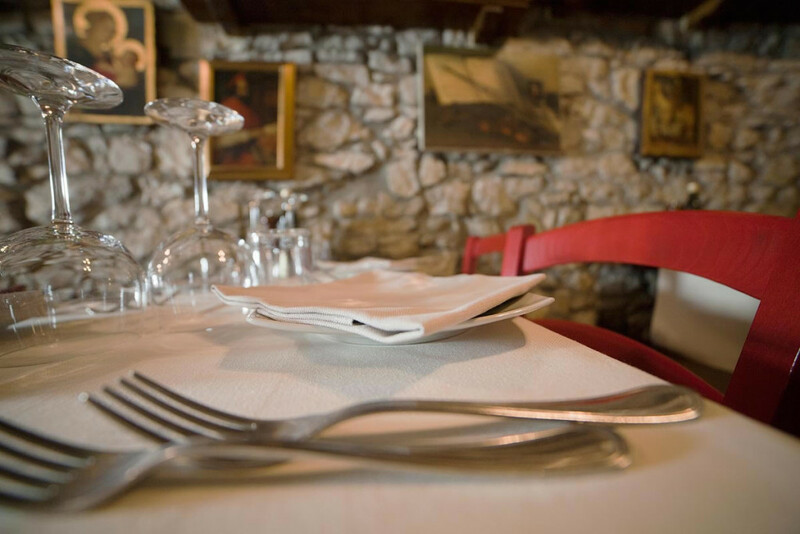 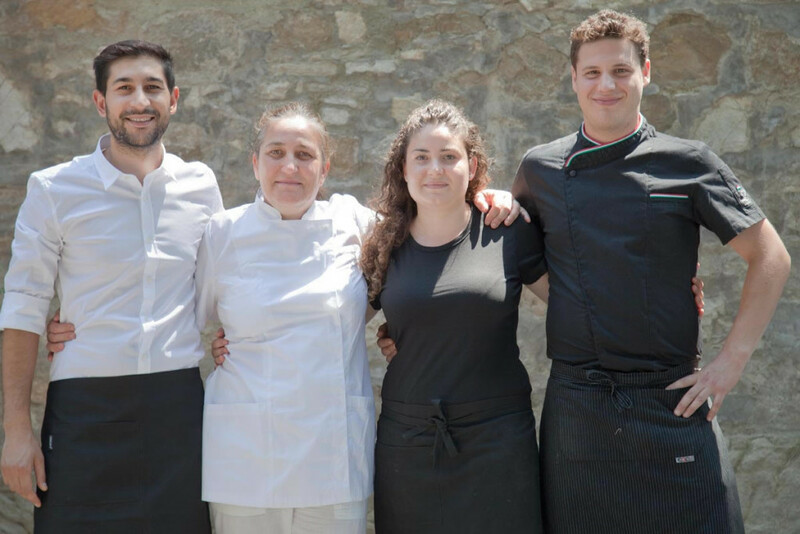 La Castellana is a small restaurant located in one of the most stunning landscape of Tuscany, dipped in the green hills in the heart of Chianti Classico, halfway between Florence and Siena, in the small medieval town of Montefioralle.